Twitter is a great place to learn about new watch brands. Today, I'm proud to announce a new watch brand that I recently discovered: GEN Bamboo. 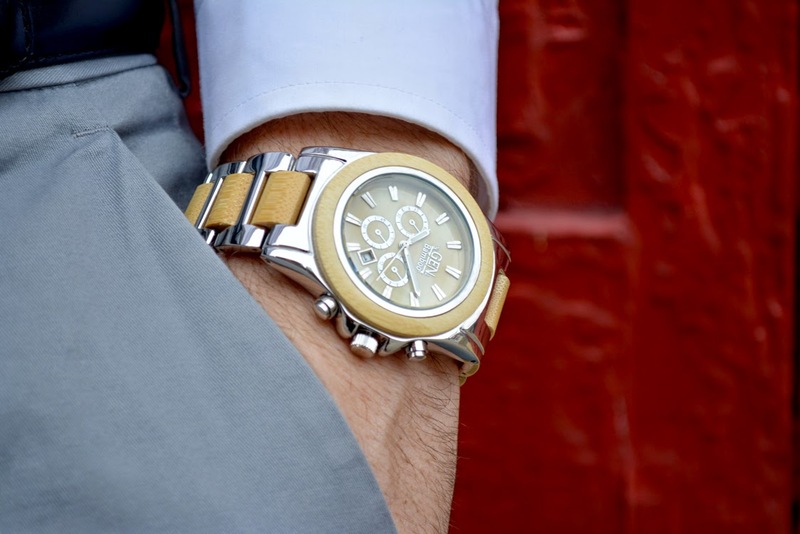 They incorporate fashion and style in "Earth-friendly" watches. They also have a coupon code for $5 off for the first 20 readers who buy from their website: www.GENbamboo.com. Just enter "WATCHDUDE" when you checkout! In my opinion, your choice of watch makes a statement. A timepiece provides a window into your aesthetic preferences and values. It's easy to find a watch if you value technology, power, and prestige. However, if you value the environment, natural resources, and sustainable manufacturing methods, your timepiece choices have always been limited. But now, that has changed. GEN Bamboo offers a timepiece that uses a renewable natural resource: bamboo. 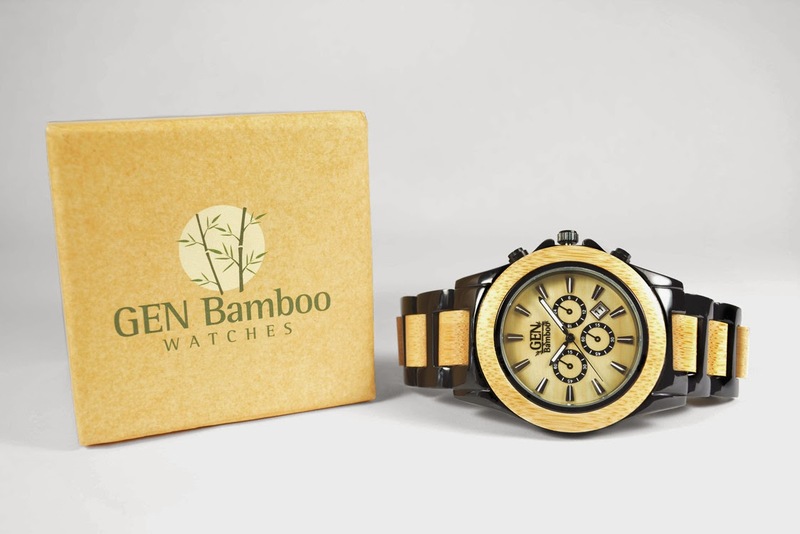 GEN Bamboo watches are made of stainless steel, zinc alloy, and sustainable bamboo. 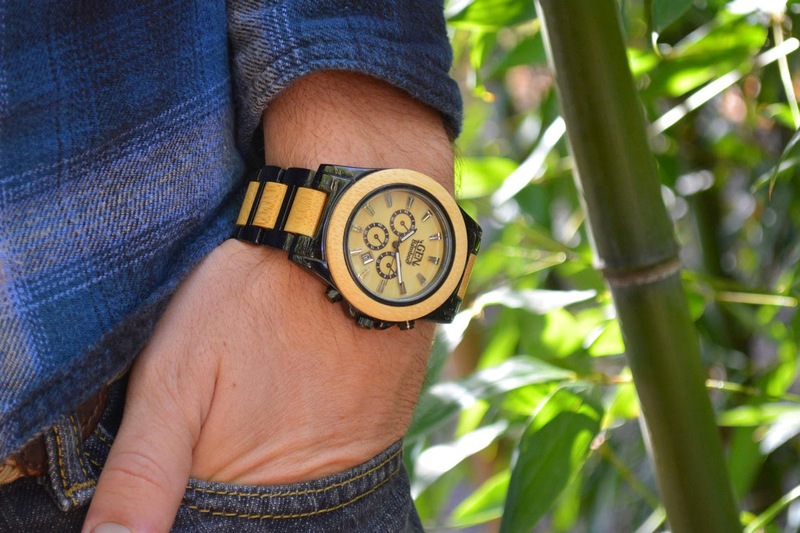 The bamboo in GEN Bamboo watches comes from a managed forest in China. Any trees harvested are replaced. Since bamboo grows like grass, it grows back within 5 years. The use of bamboo also makes a GEN Bamboo watch light and comfortable. GEN Bamboo makes a watch called "The Gentleman" and comes in a black model and a silver model. Both models currently retail for $85. I like the looks of the black version best due to the wonderful contrast between the black case and the natural light tone of bamboo. Each watch has a reliable Japanese PC32 movement with a date function. For stylish looks, the watch has non-functional sub-dials and buttons. Each watch has its own unique wood grain and even the subtle scent of bamboo. Bamboo is a rugged material. It's used in flooring, counters, and cutting boards. GEN Bamboo watches are protected with a hardened mineral glass crystal to protect against scratches. They are also water resistant to 3 atmospheres. With a 43 millimeter diameter case that measures 10 millimeters thick, the GEN Bamboo Gentleman fits comfortably on any wrist. The watch bracelet is also adjustable. The GEN Bamboo company was founded by corporate refugees. They are committed to a philosophy of GENtleness and GENerosity. They donate a percentage of their profits to The National Park Foundation and The National Park Trust. Each watch has a one year warranty with free returns. 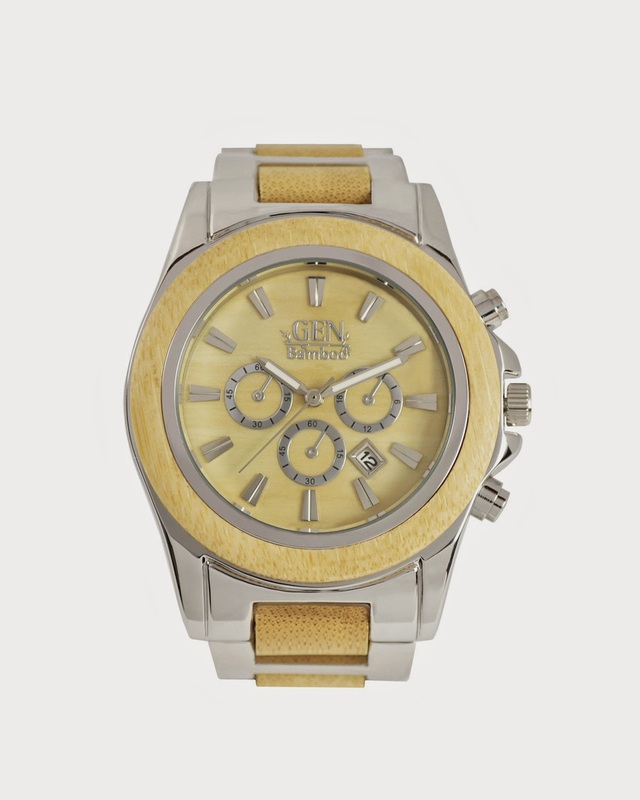 GEN Bamboo Watches is a company that prides itself on GENuine customer care. 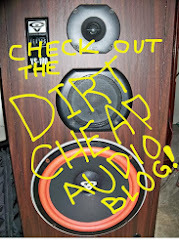 They are definitely worth checking out! 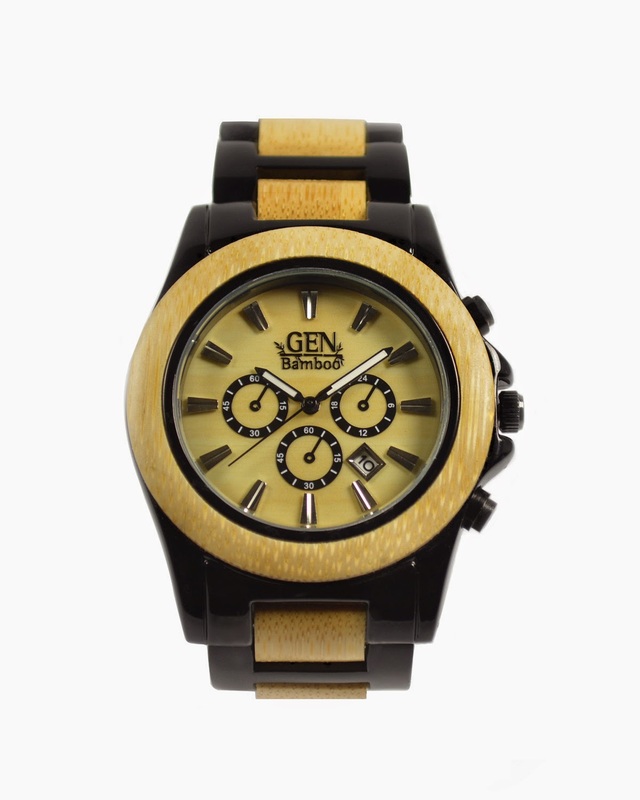 There website is www.GENbamboo.com and don't forget to enter "WATCHDUDE" when you checkout!